Is a Reverse Mortgage the Best Choice for You? Reverse Mortgages may not be for all, but this is an excellent choice for many. Is it a good choice for you? We will share reverse mortgage details in Illinois here to help decide. 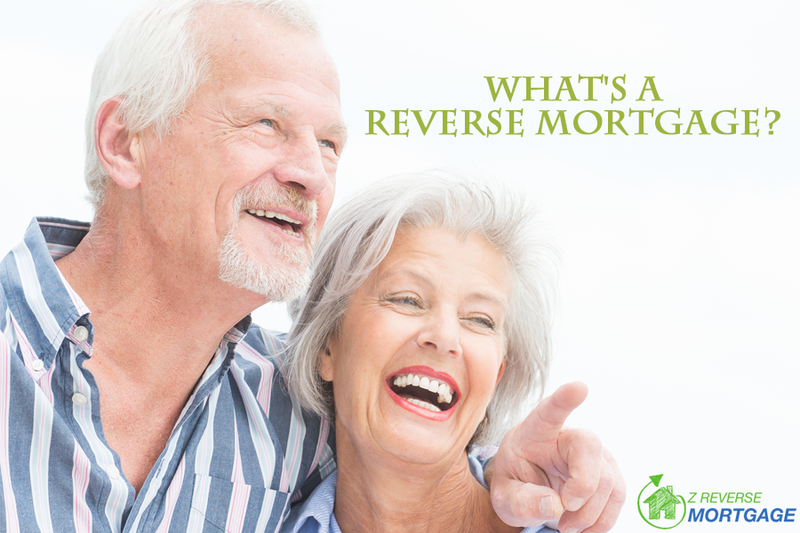 A Reverse Mortgage is a special, federally insured program designed especially for homeowners over age 62. Unlike a normal mortgage, you will find no monthly payments to make. Additionally, there is minimal credit history, asset or requirements to be eligible for the reverse mortgage program. This is a significant benefit for seniors with significantly less credit and for those living on a low retirement profits. Various programs are available to choose from with outstanding benefits. There are fixed and adjustable rate programs, each having different features. All are Government Insured Programs; while you should always use a broker or bank that you feel most comfortable with, make sure they are able to give you the absolute most competitive programs. An Illinois reverse mortgage is an option for those individuals who are 62 years of age or older who may turn the equity of their home into cash. It is vital source of revenue for someone who does not want to lose their home due to a lack of sufficient income. Reverse mortgages are offered at numerous interest rates. The amount one receives depends on the person’s age, value of home and interest rate. The monthly payment option can be guaranteed for life if that’s the program one chooses. The money obtained by reverse mortgages can be used to cover taxes and insurance charges. An important advantage of this type of loan is that the borrower owes only as much as he borrows. And like all the great things in life, the huge benefits promised by reverse home mortgages do not come for free. There are transaction costs but with the help of Z Reverse Mortgage they can be substantially minimized!